The Lenovo Z50-75 is the cheapest gaming laptop in this list. Usually, you won’t find a laptop with an AMD processor, but this laptop has one and it is very good. You can’t expect a performance like that of an Intel Core i5 and a mid-range NVIDIA graphics card, but the performance is great for light gaming or playing older games or even great for playing online games like Dota 2 or CS:GO. 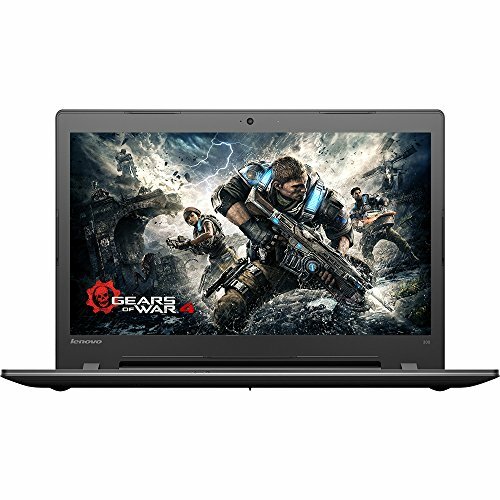 This laptop is cheap because of the AMD processor and AMD Radeon graphics which is not that bad if you only want to do light gaming or use this laptop for regular use. The design of the laptop is very slim and sleek which makes it light and portable even with a 15.6-inch screen. Being a budget laptop, the Lenovo Z50-75 is not all that premium. The screen is not amazing, but it’s not that bad either for media consumption. 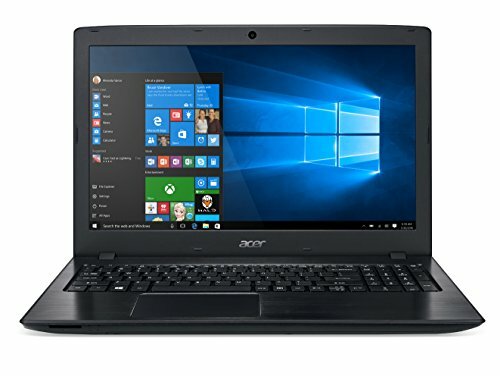 The Acer Aspire E15 is the top selling affordable laptop on Amazon right now and it is one of the best gaming laptop under 700 in terms of the hardware that’s in it and the price. The design is very simple and similar to other Acer laptops. The best thing about this laptop is that it comes with an Intel Core i7 processor and a NVIDIA GT 940MX graphics card. While the processor is great, the graphics card is a bit on the lower end but it is not that bad considering that it contributes to the longer battery life this laptop offers. Another great thing about the Acer Aspire E15 is that it has a backlit keyboard so that you can work and do gaming in a dimly lit room. The touchpad on this laptop is not very impressive. It sometimes skips gestures and doesn’t register clicks very well, but you will be using a mouse for gaming anyway. 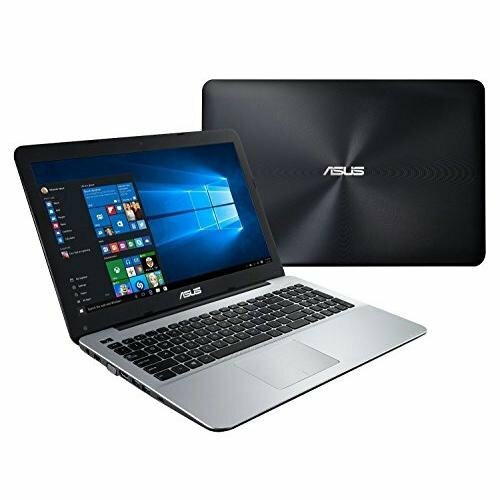 The ASUS X555UB is a very popular laptop and it offers great specifications without breaking the bank. If you are looking for a laptop for work and light gaming, this is it. The Skylake Intel Core i5 processor and the lower-end NVIDIA graphics card while not being much powerful, are great for light gaming especially some older titles and some popular multiplayer games. The design of this laptop is pretty standard but the keyboard is really good. The keyboard is designed for ultimate comfort and the cooling system inside the laptop keeps it very cool and comfortable for resting wrists on it. The build quality is also very nice, considering it is a cheap laptop. It does come with bloatware which is easy to remove. The display is not very great, the viewing angles are not very wide and the color accuracy is not very great. If you have an external display, then you should use that with this laptop, if you are buying it. The MSI CX72 is a very unusual laptop made by MSI, since MSI laptops usually cost more than $1000 and have high-end hardware. The MSI CX72 is budget friendly laptop that is good for gaming as well as regular use. 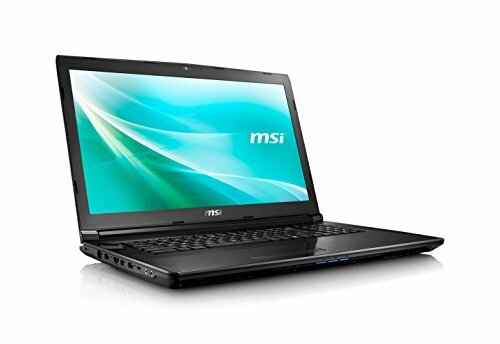 The MSI CX72 looks just like any other ordinary 17.3-inch laptop with mid-range specifications. The included Intel Core i5 and NVIDIA graphics card are great for playing older titles at high settings and newer titles at medium settings. Since the MSI CX72 was designed as a desktop replacement, the build of the laptop is very thick and is a little heavy for a laptop. The design is good minus some features like a backlit keyboard. The build quality is not very good, the plastic in some places creaks and is very weak. Some other great things about this laptop are that access to RAM and storage is very easy in case you want to upgrade. There are plenty of ports including DisplayPorts which can support up to two external monitors. The Dell Inspiron laptops have some of the great options for gaming and professional use below 700 US dollars. 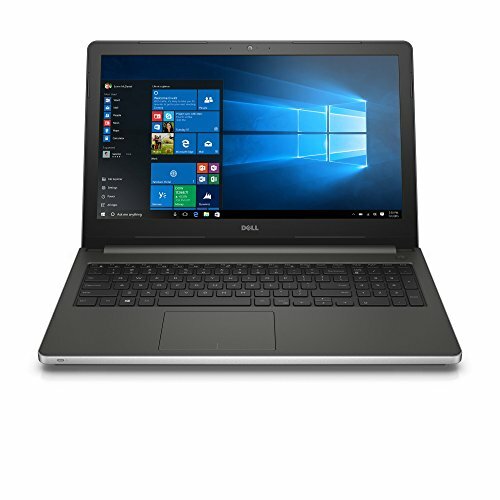 The Dell Inspiron 5559 is a great gaming laptop with good build quality and a really nice 1080 touchscreen display. The Dell Inspiron 5559 comes with an Intel Core i7 ultrabook processor with an AMD Radeon R5 M335 graphics card that is great for playing multiplayer games like Dota 2, CS:GO or League of Legends. The Dell Inspiron 5559 has a lot of ports including an HDMI port if you want to attach an external display. The touchscreen may not be as useful for gaming but if it the 1080p and touchscreen display still keeps the price under $700, then why not. The display on this laptop is great for gaming or media consumption. The viewing angles are great and you won’t feel any eye strain after using it for long hours. The hard drive that comes preinstalled with the Dell Inspiron 5559 is not very fast and with the preinstalled bloatware, the startup is very slow. Thankfully, the storage bay is easily accessible below the laptop so you can easily swap out the HDD for a fast SSD. If you are thinking about the Lenovo Y700 gaming laptop, but in a cheaper price, the Lenovo Ideapad 700 is a great gaming laptop. The design is pretty much similar to the Lenovo Y700 minus the red accents and backlit keyboard. 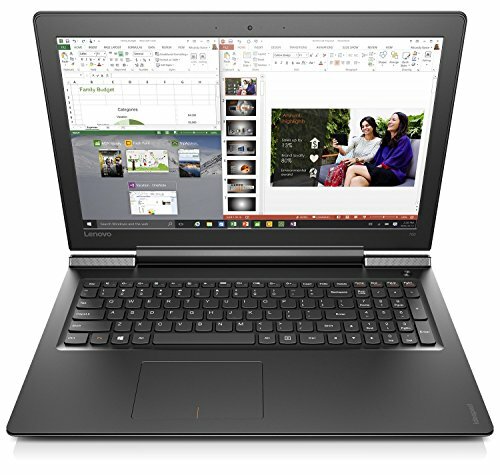 The rest of the Lenovo Ideapad 700 is the same sleek, slim and light design and the build quality is great as well. While the Lenovo Ideapad 700 is marketed as a business laptop, the hardware that comes with it is great for gaming. The gaming performance is great for playing newer games at high settings. The display is great for multiplayer gaming since it has wide viewing angles and crisp image quality. The battery life of this laptop is great as well if you are gaming or working on the go. In other laptops under this price range, they have backlit keyboards whereas the Lenovo Ideapad 700 does not which is something it should have. If you spend a little more than what the Acer Aspire E15 costs, you can buy the Acer Aspire V15 gaming laptop under $700. At a glance, the Acer Aspire V15 looks just like the E15, you won’t feel a difference at first. 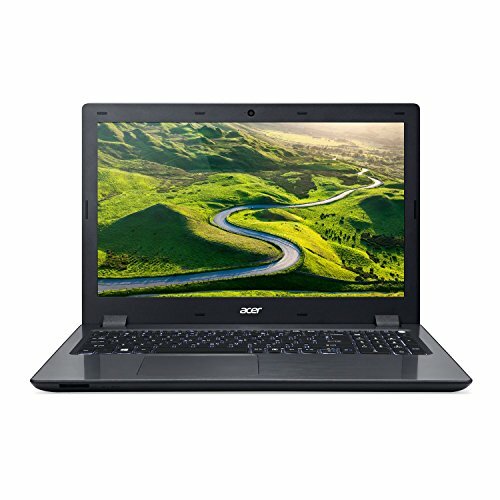 But inside, the Acer Aspire V15 comes with a quad-core Intel Core i5 processor and a mid-range NVIDIA GTX graphics card which is more than enough for a cheap gaming laptop. The performance of this laptop is amazing for gaming. You can run most newer games at high settings and feel the immersive action on the great 1080p screen this laptop features. The design of this laptop is also great since it allows to keep it cool under load as well as it being slim, sleek and portable. The build quality of the Acer Aspire V15 is somewhat better than the Aspire E15. Since it comes preinstalled with Windows 10, there are a lot of bloatware applications that come with it which may slow down the startup. Here was the list of best gaming laptops under 700 dollars in 2017 you can review before making the purchase. If you think that the RAM or storage in one of these laptops you are buying is not sufficient for you, you can easily find tutorials on YouTube on how to upgrade them and they are actually very easy to access. Replacement parts are also very easy to find in cheap prices.